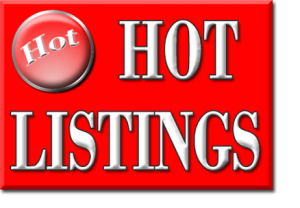 How To Receive Priority Access To ALL Hot New Listings That Match Your Home Buying Criteria! I am working with New Construction Builders, Buyers, Sellers and Investors. I use cutting edge technology in all of my Marketing!